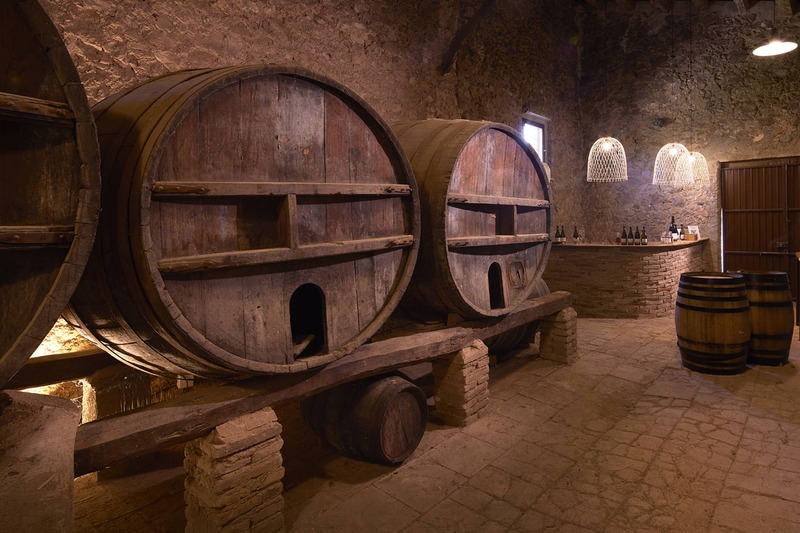 Costers del Priorat: The truth of Costers. The slate layers are tainted gold with the rising sun. The soil motions downhill, among old Garnacha and Samsó vines. Brown-coloured landscapes, blue and rock horizons. Strong holm oaks, silvery olive trees. Rockrose, thyme, red fruit. Charm and magic on the slopes of our Priorat. 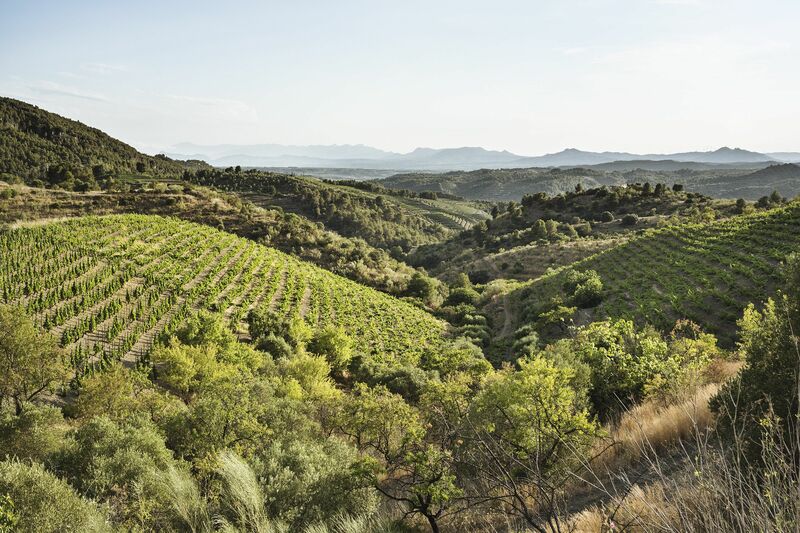 Priorat is made of old and dark stones, an irregular combination of hills and ravines buffeted by the intense sun and the northerly Cierzo wind. A place with a harsh climate and the transparent, pure essence of the Mediterranean sunlight. 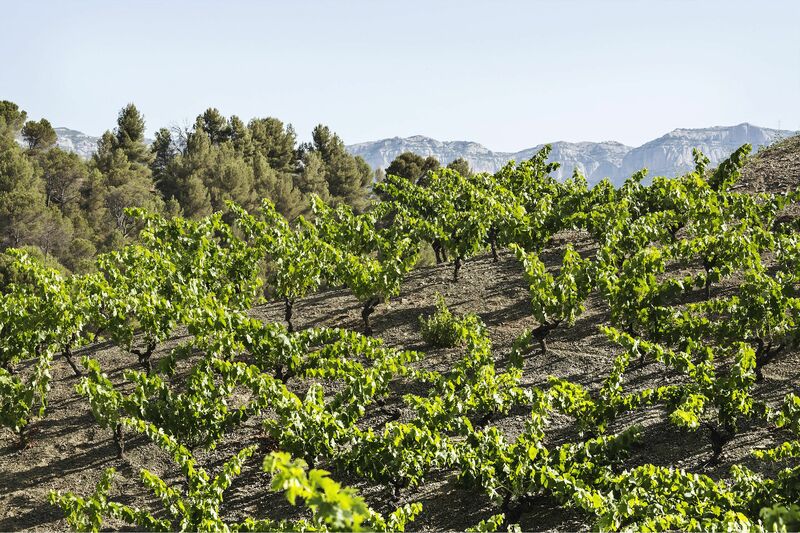 Our three vineyards —Sant Martí, Mas Alsera and Les Solanes— lie in the villages of Bellmunt, Torroja and El Molar respectively. The winery is located in Les Solanes, in the village of El Molar. 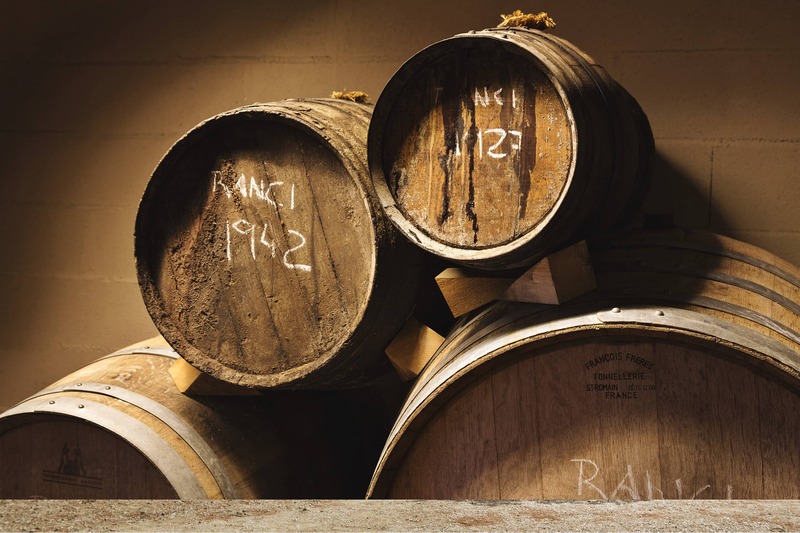 With the fruit of our three vineyards we make wines using traditional varieties: Samsó (Carignan) and Garnacha reds and Macabeo, Garnacha Blanca and Pedro Ximenez whites. ©Costers del Priorat. All rights reserved.